Flexibility and productivity combining hard turning and grinding. 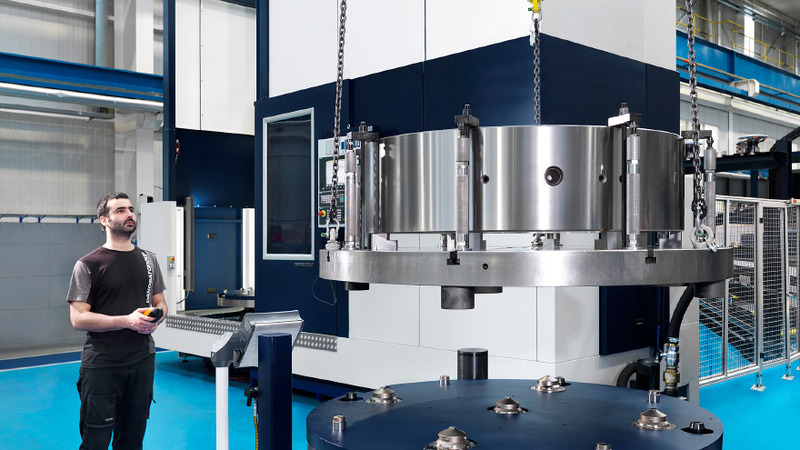 All machining operations in a single set up. Significant reduction on cylce time. 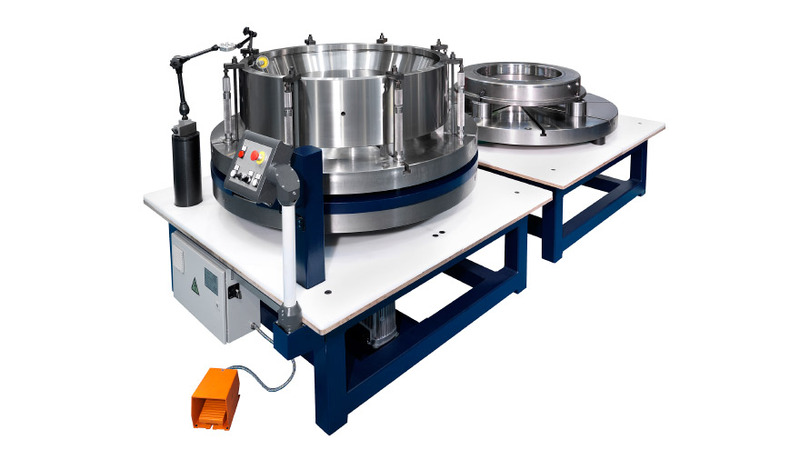 Cast iron structure machine conceived for high stock removal applications. The most rigid vertical grinding machine structure. User friendly advanced HMI (DoGrind). 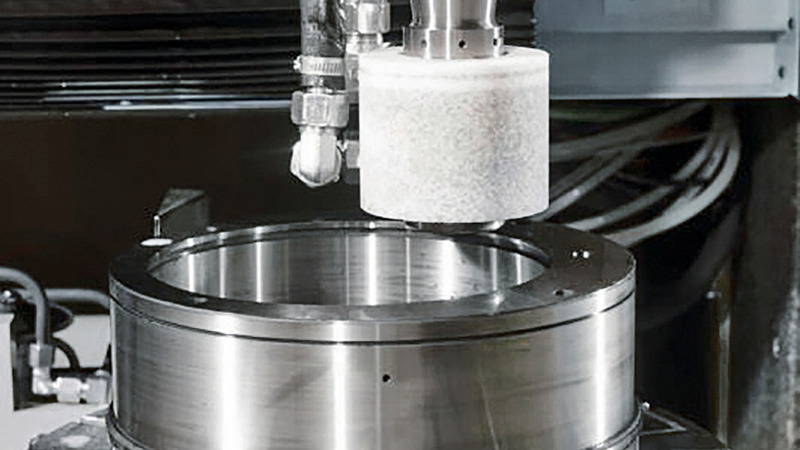 Proven experience in superabrasive CBN grinding. 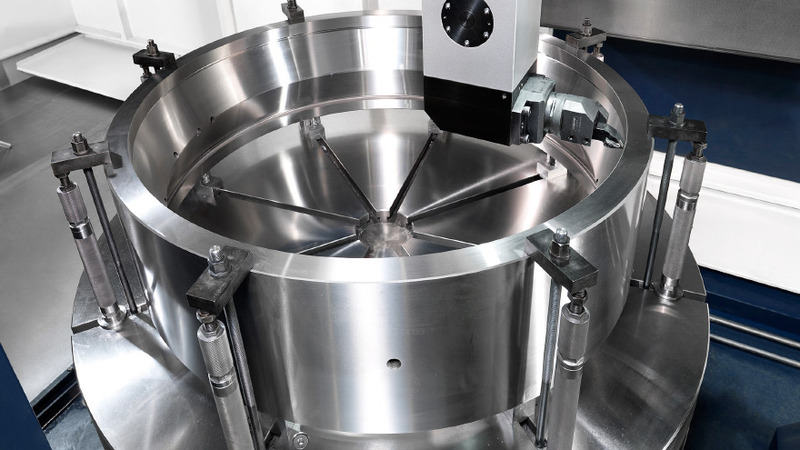 Internal and external diameter turning and grinding. 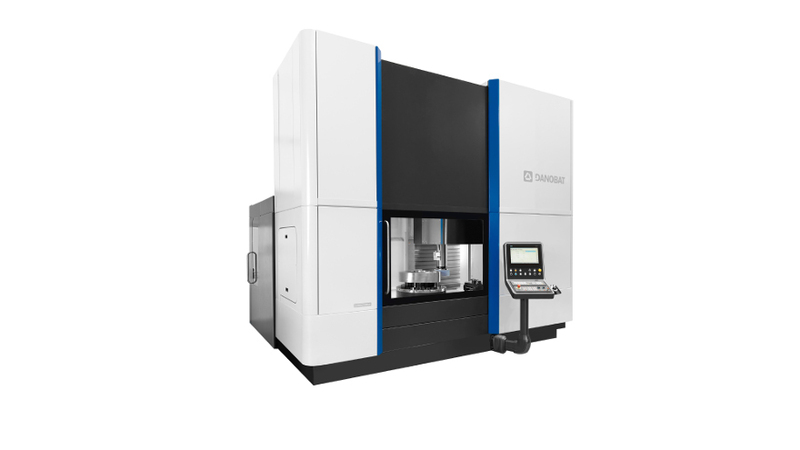 Try the machining test service on our machines with your workpieces. 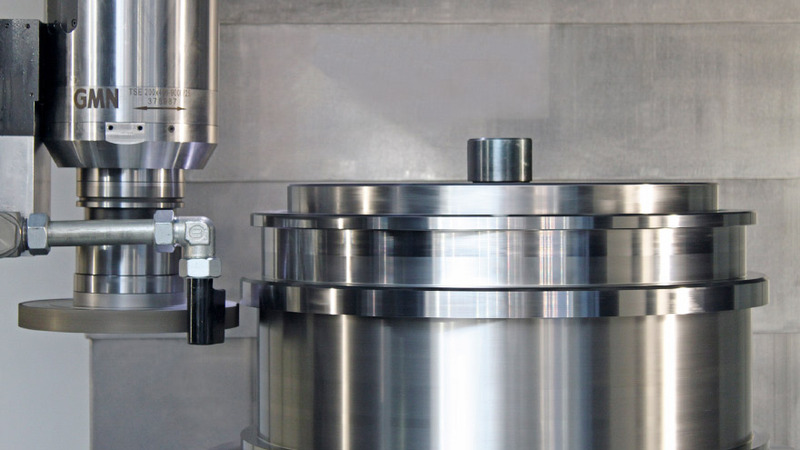 Put the capacity of DANOBAT machines and our process team to the test, to be absolutely sure about your investment.